Students can be creative in their reasons not to use contraception or condoms. 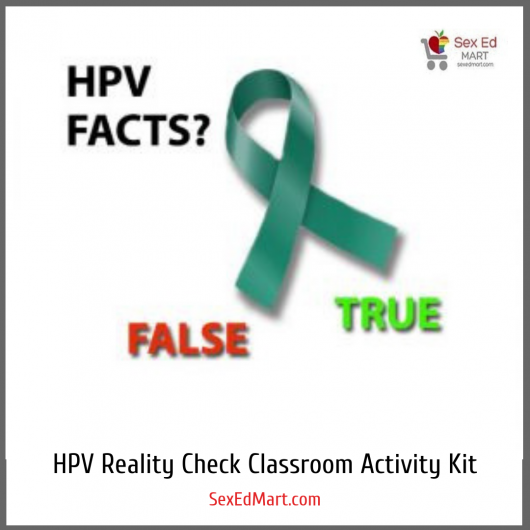 Even though the majority of students are aware of sexual health risks, the tendency of youth is to believe that they are not vulnerable and are not susceptible. It is this belief that fosters the idea that the drawbacks to using a condom or birth control are greater than the benefits. 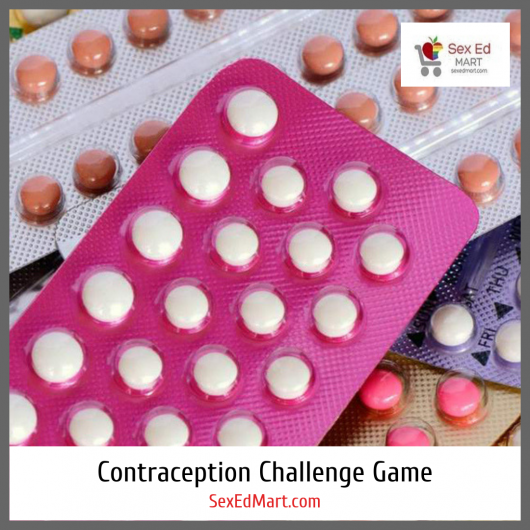 This game lists many of the complaints about birth control and condoms heard from teens and asks the students to think about which gender would be more likely to use each excuse. The idea of the game is not to create these complaints, but rather to expose them and give students the tools they need to rebut them. Concept: Students match the barriers to using contraception or condoms to the gender they feel is most likely to use the excuse. Discussion may follow on solutions to these barriers as well as on gender stereotyping. All playing pieces in the Print version kit are laminated so the game can be enjoyed by students over and over again.